With over 1000 books published and a million downloaded. Tidels is one among the leading digital book provider. 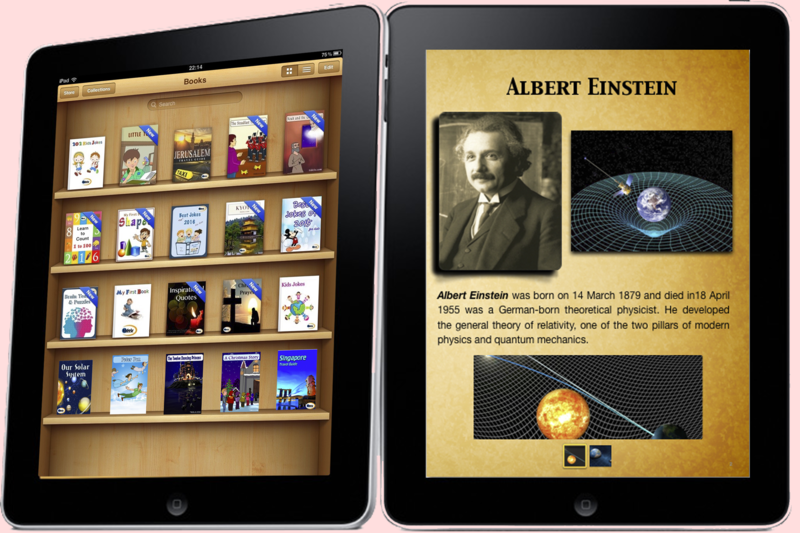 Tidels digital books are published in Apple Ibooks, Amazon, Ipad/Iphone , Microsoft, Google Play, Amazon and Blackberry. 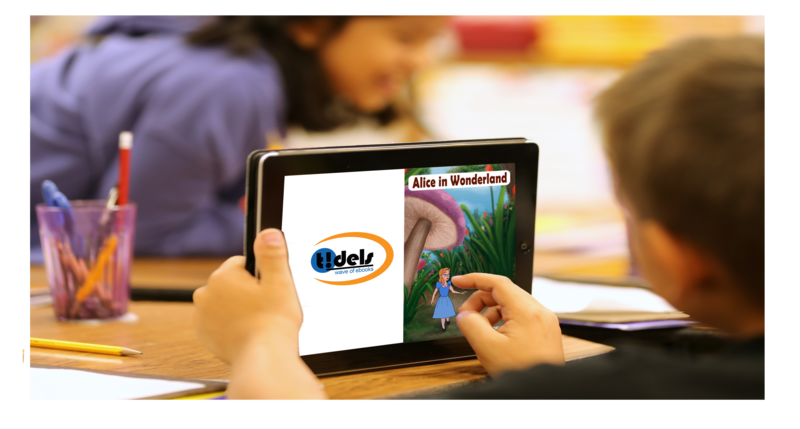 Tidels has published books across various categories including children books, educational books, reference books, school and college text and travel guides. Tidels has created interactive books that are mesmerizing to read. The Ibook has Multi‑Touch interaction — flick through photo galleries, rotate 3D objects, tap to pop up sidebars, or play video and audio. Create, Publish and sell your books. If you are an author or a publisher, you are at the right place. We have a team of designers, illustrators; voice recorders who can help you create quality digital books and publish them in any language. We have a vibrant marketing team who are passionate about marketing your books to the right segment. Publish online your course materials, text, working papers, research articles using our digital platform. We have our own team of voice recorders, graphic designers, marketing team and Illustrators who will work with you and publish your book in record time. 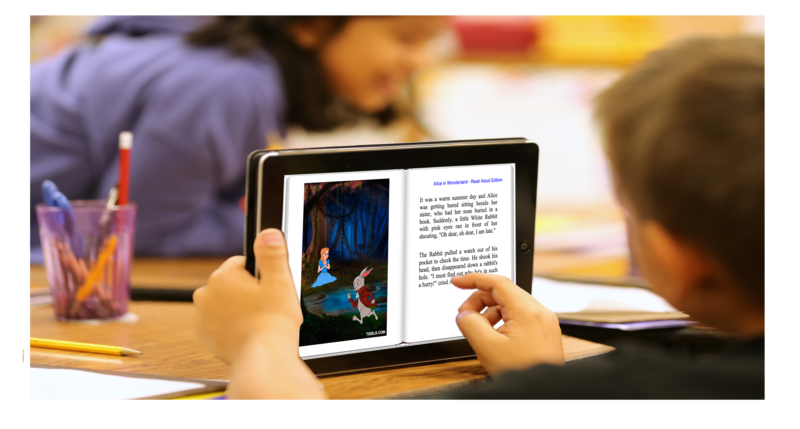 Our Mission is to become a Technology Leader in providing Innovative Digital Books for All.